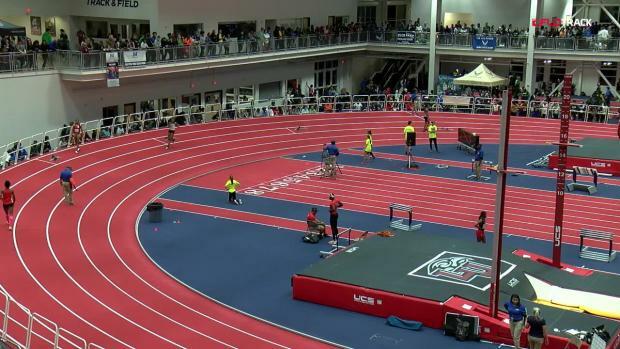 The VA Showcase has made a name for being the place to go to set a national record. In just three years the meet has seen eight national records and a staggering 50 US #1 performances. This January though it was Britton Wilson changing history. 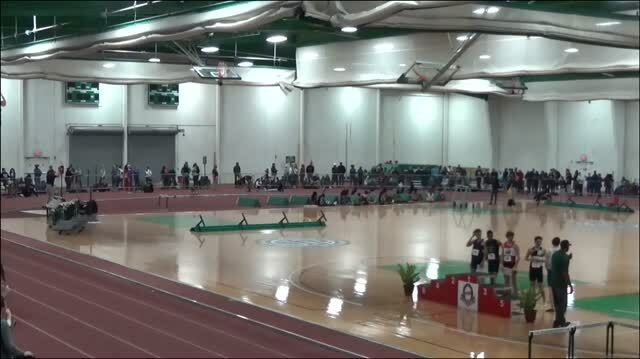 Despite all of those records and all-time performances, until this year the VA Showcase has not seen a VA State Record. Some have come close but it was Britton Wilson, a University of Tennessee commit, taking record down. 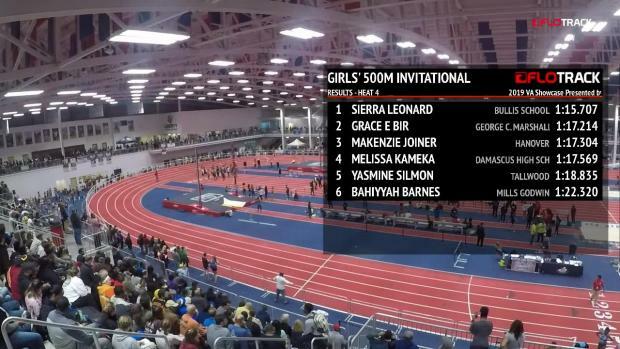 She did so with her 1:10.81 win in the 500m dash. 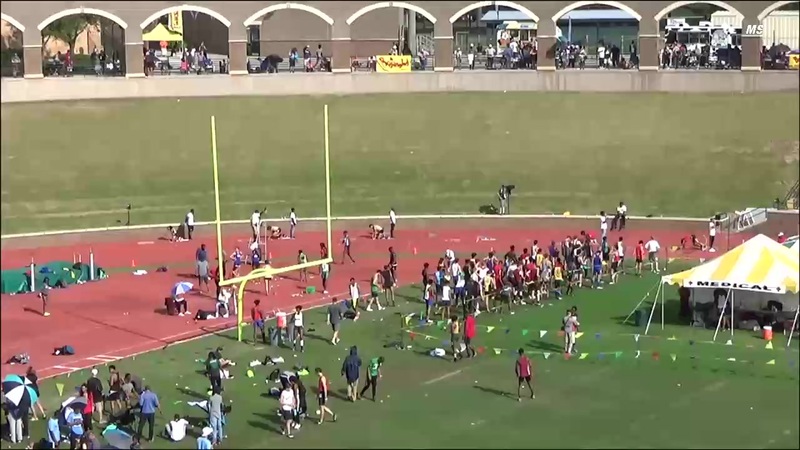 Just 0.21 seconds off of the national record as well. 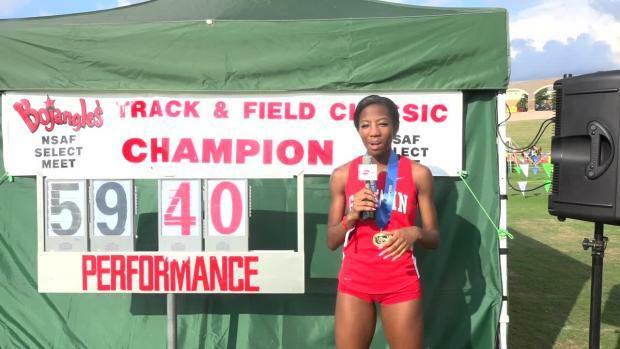 The most impressive part about her time though is that she did so after running a VA #2 all-time 37.71 the night before in the 300. That time ranks as US #10 all-time as well.